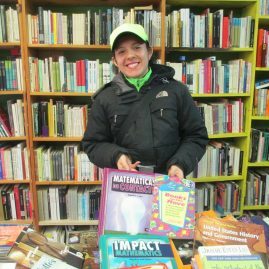 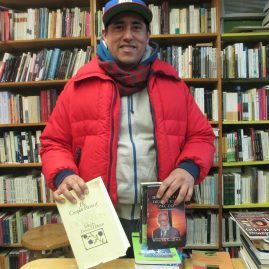 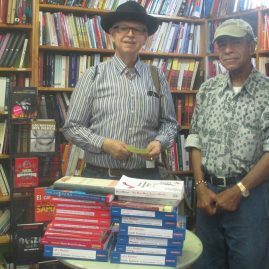 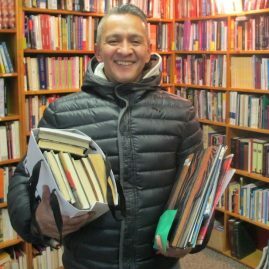 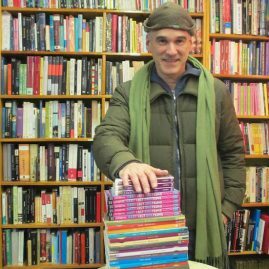 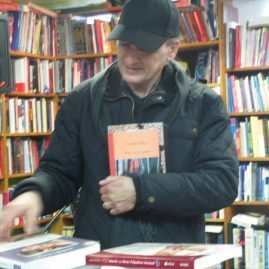 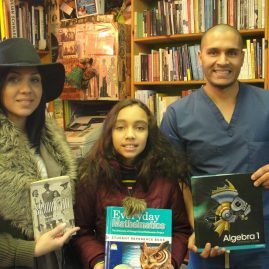 Give your books a new life by allowing others to enjoy them as much as you did and at the same time support our programs of cultural diffusion we are doing here in New York City. 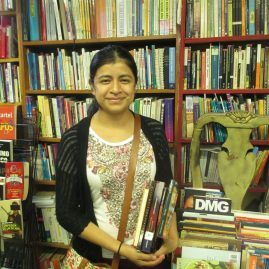 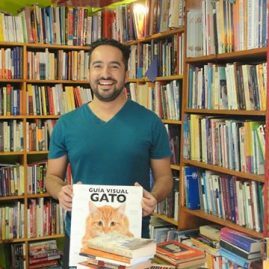 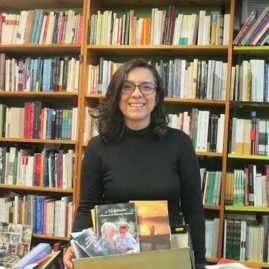 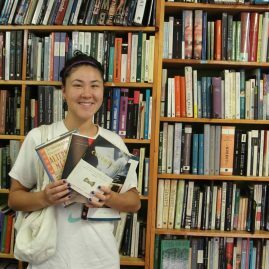 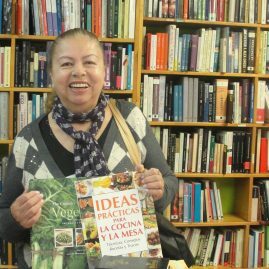 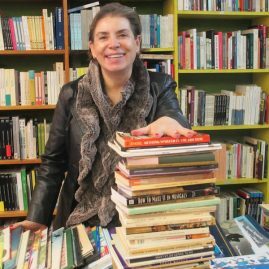 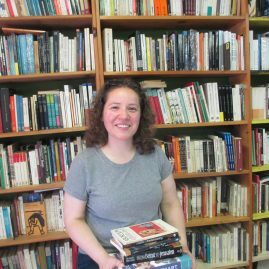 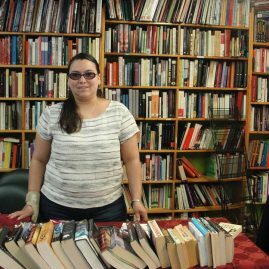 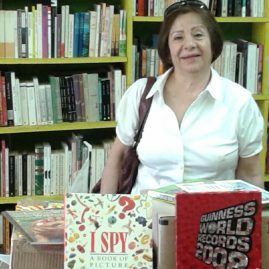 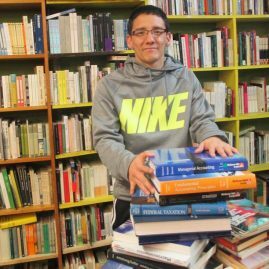 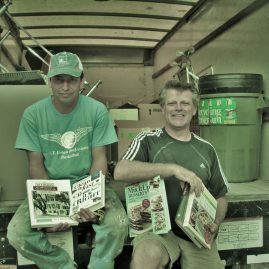 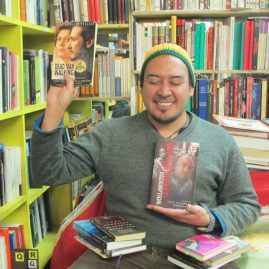 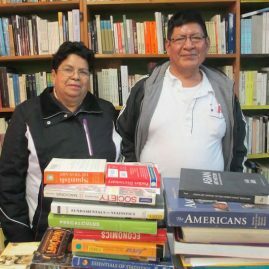 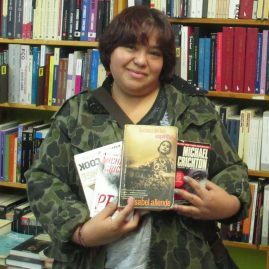 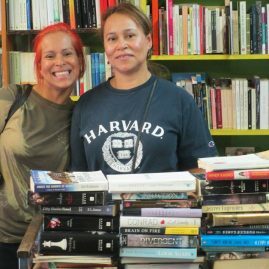 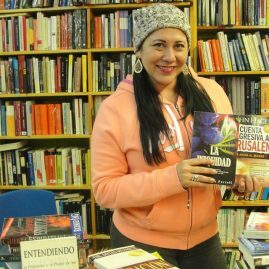 Centro Cultural Barco de Papel receives your books in good condition. 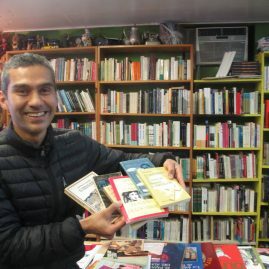 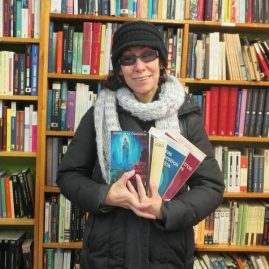 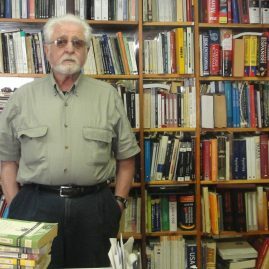 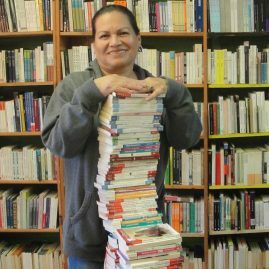 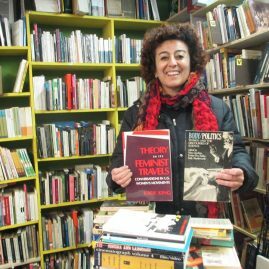 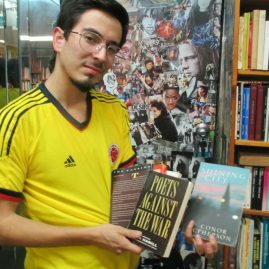 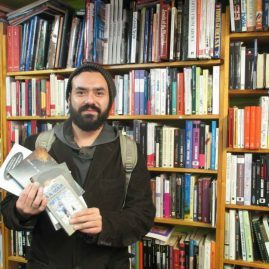 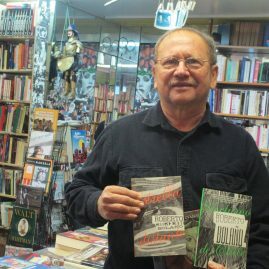 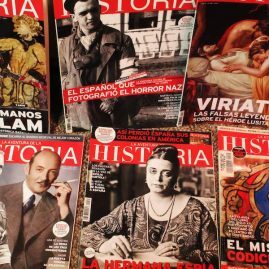 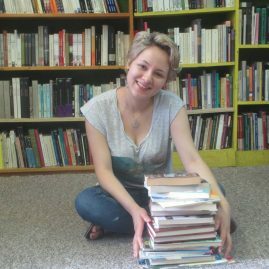 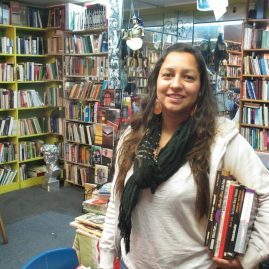 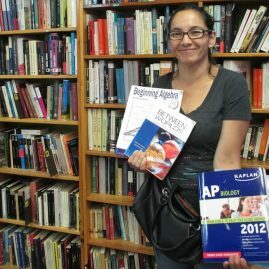 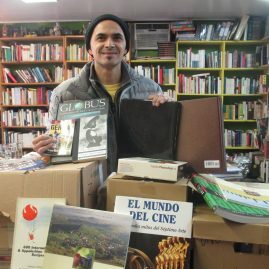 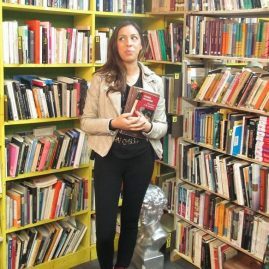 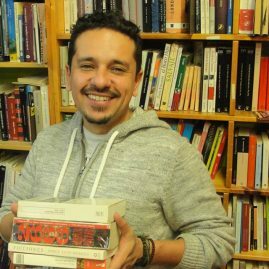 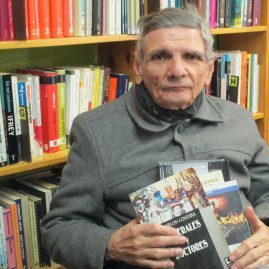 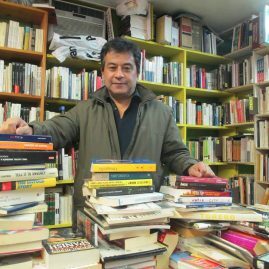 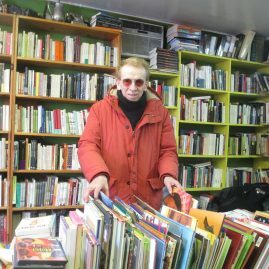 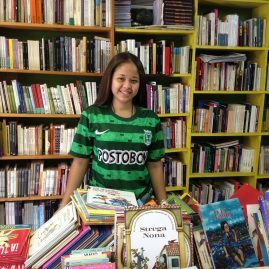 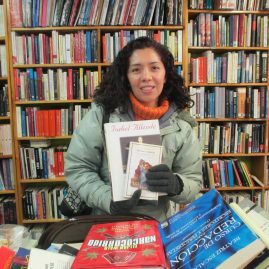 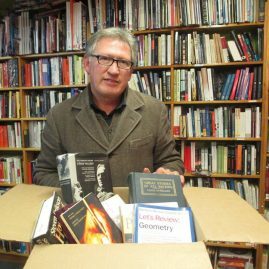 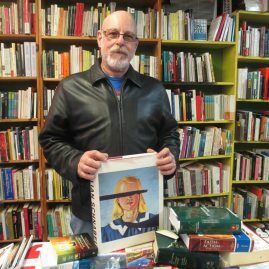 This is one way of keeping the bookstore open and continues our work of preserving the spirit of Latin American culture. 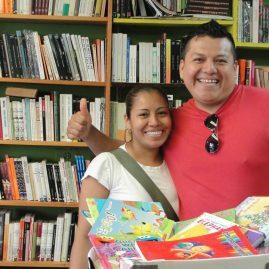 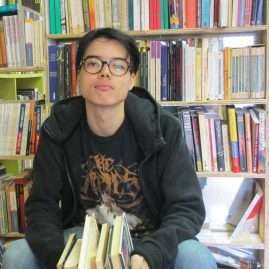 If you wish to donate books, this is the time to do so. 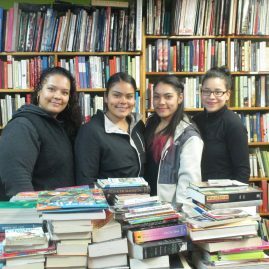 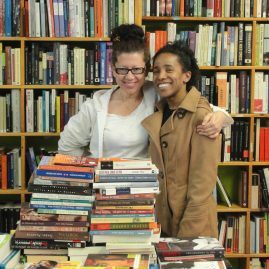 Donate your books and support our programs by attending our events. 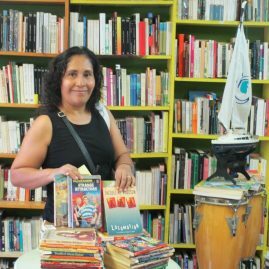 The money obtained from the sale of donated books will be allocated to our program of activities as presented on this website. 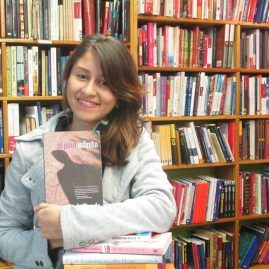 You can call 718-565-8283, send us an email, fill out the contact form at the bottom of this page or go to the bookstore. 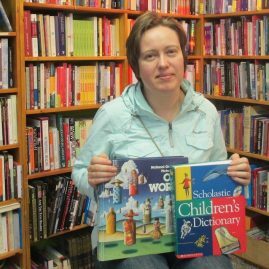 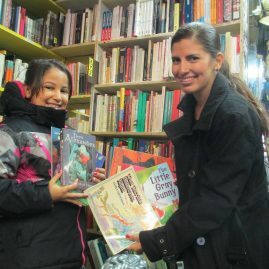 Thank you for your book donation!